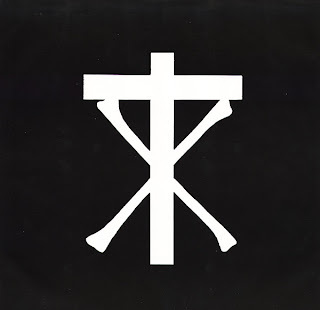 This cross and bones logo was designed -as rumored- by Valor in 1987. 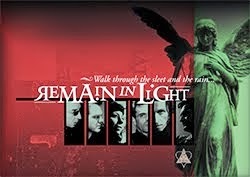 It first appeared on the cover of "The Scriptures" LP on that same year. So it belongs apparently on the post Rozz Williams era. It got accepted immediately with enthusiasm by the fans. The band uses it consistently on every release ever since.